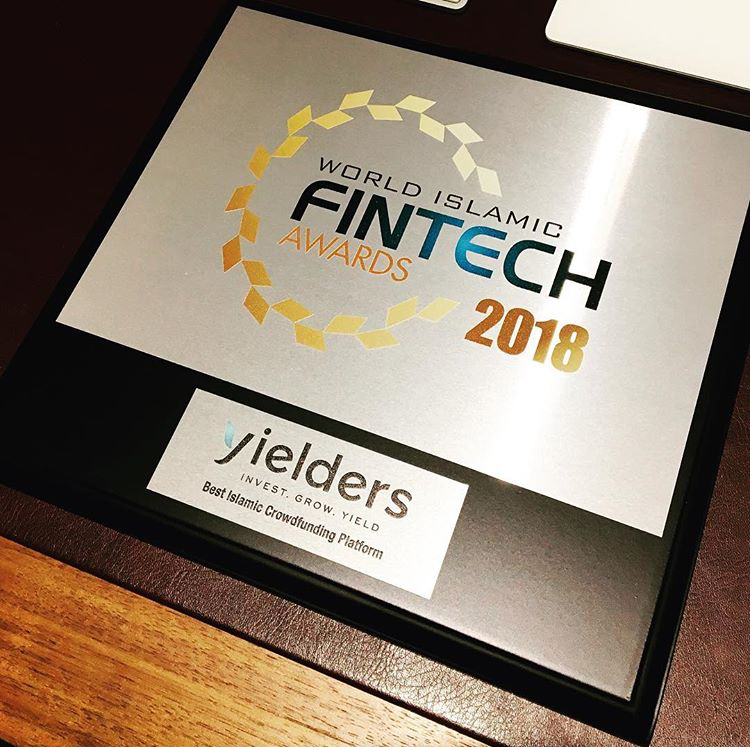 Yielders, the UK’s first regulatory approved Shariah-compliant FinTech company, is proud and excited to announce that its Gravesend property investment opportunity is now fully funded. 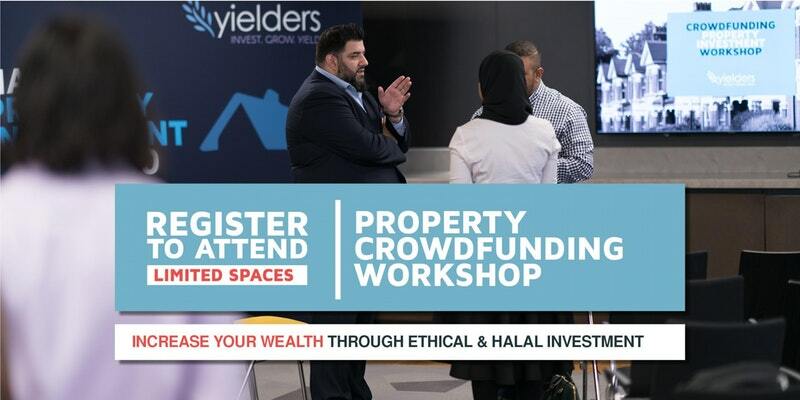 The equity-based crowdfunding platform offers a fresh and innovative approach to those looking to invest in property and boasts a number of distinct advantages when compared to more traditional avenues from a buy-to-let perspective. Yielders approach involves using investment from a select group of ‘Top Yielders’ to fully purchase its properties and the company then works with local councils to ensure that long-term tenancies are in place long before anything is offered to the crowd. This means that Yielders only offers the public the opportunity to invest in properties that are pre-funded, increasing the security of your investment. Because these properties are pre-funded, and crucially to Yielders’ Shariah-compliant status, there is no mortgage, no interest and no debt. This makes Yielders, who are directly approved by the FCA, an attractive investment option that gives everyone the chance to enjoy the possible returns on offer through property investment. Yielders is now delighted to announce the completion of the crowdfunding process for its initial property, located in Gravesend, northwest Kent. Perhaps this is unsurprising taking into account that, as a society, many of us are now turning to investment as a means of growing our savings, rather than to savings accounts such as ISAs that have been trusted by the masses in recent years, and property in particular remains hot. Yielders also offers competitive industry rates with carefully calculated returns indicated prior to any capital being taken. Investment opportunities are available from as little as £100, making affordable property investment available to those who may have previously been ‘priced out’. Thanks to their competitive rates, Yielders arguably presents an unmissable opportunity to those looking to invest their hard-earned savings. With pensions shrinking and the younger generation faced with more and more financial hurdles in their early lives, from university fees to first cars and house deposits, Yielders offers an effective means of taking your savings further. Those that took advantage of the Gravesend opportunity can expect a monthly return at a rate of 5.71% with a projected final Yield of 39.67%. To simplify things, an investment of £1,000 is therefore expected to return a total Yield of £396.70 after the investment period (usually between 3 to 5 years), with an approximate annual return of £57.10 from rental income. While you may have missed out on our Gravesend property, we’re excited to confirm that another opportunity is still available to invest in through our Leamington Spa property, however, we are expecting demand to be high following the success of our Gravesend property. We would therefore encourage those interested to move quickly to avoid disappointment. For more information and to register, visit our homepage today and download our FREE welcome pack. A better future is only a click away.